Click here for the official webpage. In this fourth feature of our #Prizes in Philosophy series, we take a brief look at the eminent Kyoto Prize in Arts and Philosophy — a USD 530 000 (EUR 413 000 or 50 million yen) prize granted to a living person who has made “outstanding contributions to the progress of science, the advancement of civilization, and the enrichment and elevation of the human spirit”. The prize is divided by four fields awarded in alternating cycles, that include (i) music, (ii) arts (painting, sculpture, craft, architecture, design), (iii) theater and cinema, and (iv) thought and ethics. Candidates for The Prize may only be nominated by “official Kyoto Prize nominators”. These nominators are internationally and domestically recognized experts in Japan selected on an annual basis by the Inamori Foundation. The candidate is selected through a process that includes the Kyoto Prize Selection Committee and the Kyoto Prize Selection Committee for each category in addition to the Kyoto Prize Executive Committee. 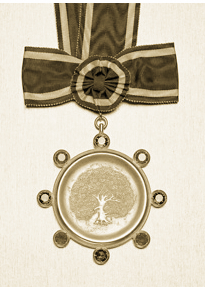 The selected Laureates are announced every June and award ceremonies are held every November in Kyoto, Japan. A diploma, a 20K gold Kyoto Prize medal and the prize money is presented to the Laureate at the ceremony. 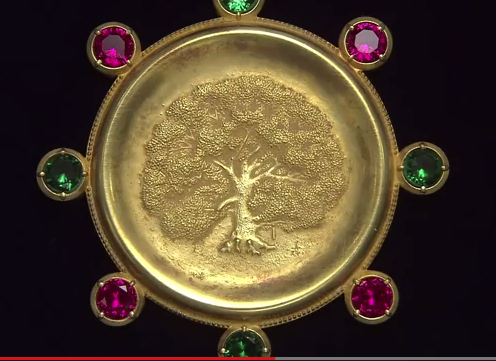 The medal features a Camphor tree representing “learning, longevity and the perfection of learning”. For the list of persons composing the Kyoto Prize Committee, click here. For the list of persons composing the Kyoto Prize Selection Committee, click here. 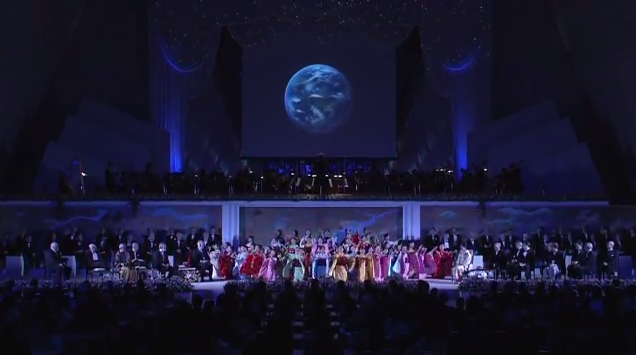 The ceremonies also include Kyoto Commemorative Lectures, which are open to public, and Kyoto Prize Workshops followed in the Laureates’ respective fields. We will be reviewing here at Integrating Horizons the Kyoto Ceremonies and the Commemorative Lectures. We will also be reviewing here the work of the past Kyoto Laureates.